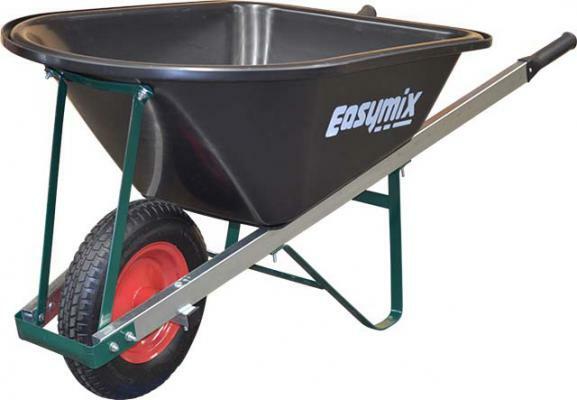 The FU1200 “Boss” Extra Heavy Duty Square Tray Wheelbarrow is part of our premium range of Heavy Duty, Trade & Contractor Wheelbarrows. 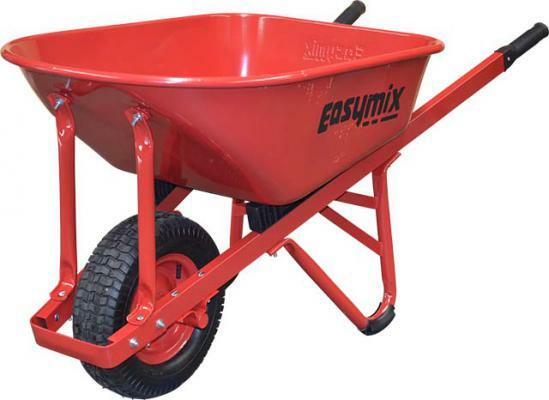 Its unique square design makes it perfect for landscapers and builders alike, allowing you to easily reach every last bit of material. 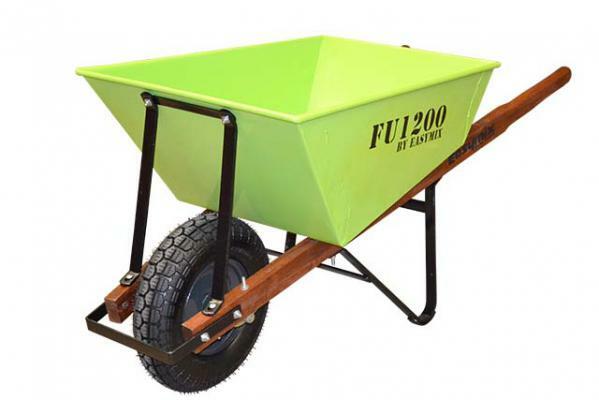 With a squared 1.2mm, heavy duty 100 litre powder coated steel tray, and a 1.2mm steel impact board for extra support, the FU1200 is made for all high impact jobs. 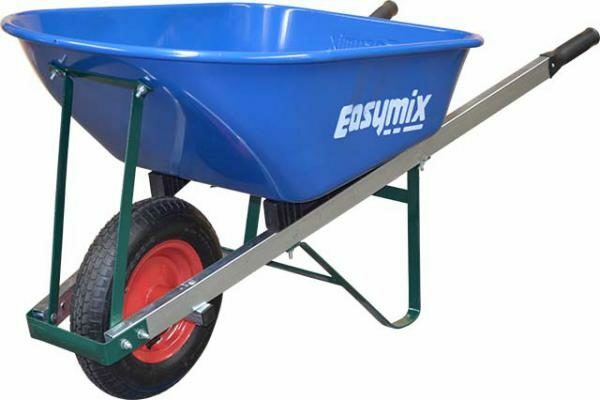 Its heavy duty tray is supported by 32mm pipe under tray supports, a 32 x 6mm flat bar Undercarriage, and 32mm upright supports, making this one of the strongest wheelbarrows on the market. 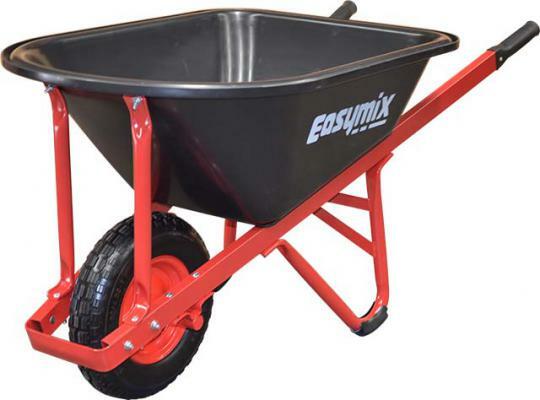 The W1000 Boss Extra Heavy Duty Contractors Wheelbarrow is part of our premium range of Heavy Duty, Trade & Contractor Wheelbarrows. 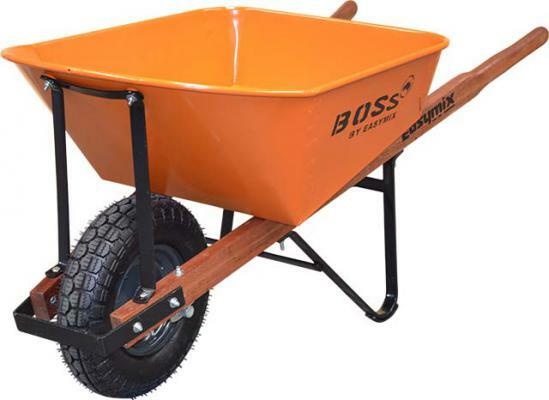 Our original Boss wheelbarrow boasts a unique folded steel design, integrating the best elements of square and seamless, or rounded standard tray wheelbarrows. 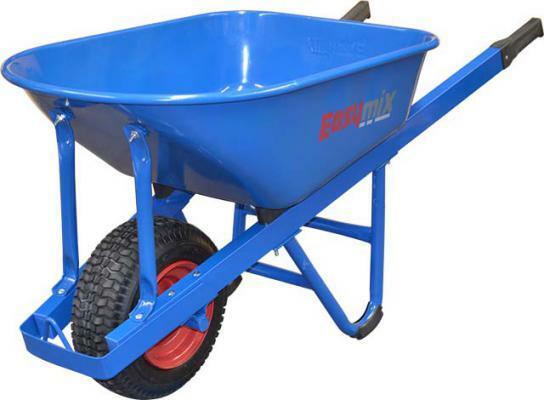 This is complimented with our lowest centre of gravity for ultimate control, comfort and stability when carrying heavy loads. 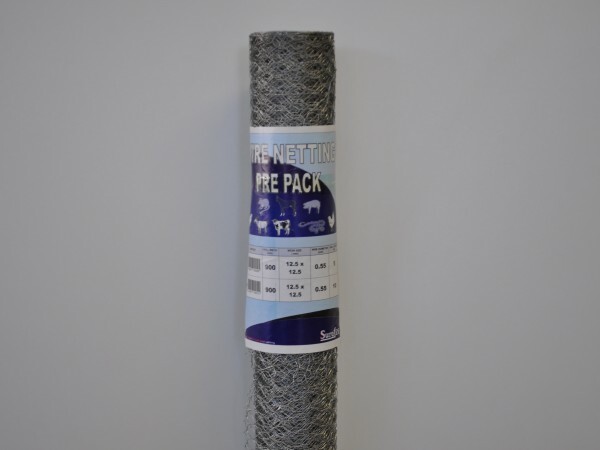 900mm wide wire netting with a 0.55mm wire diameter and a 12.5mm x 12.5mm mesh size. 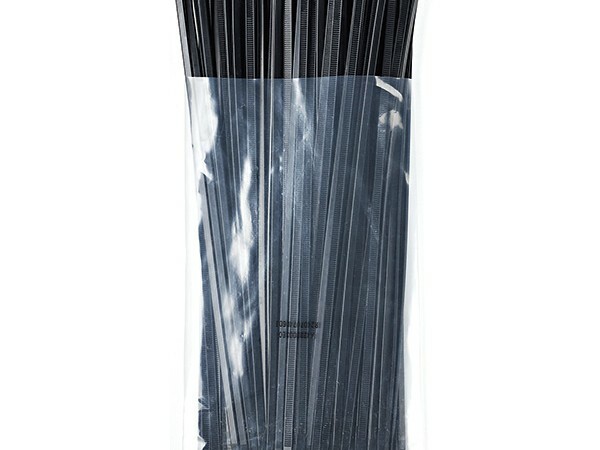 Available in 10 metre rolls. 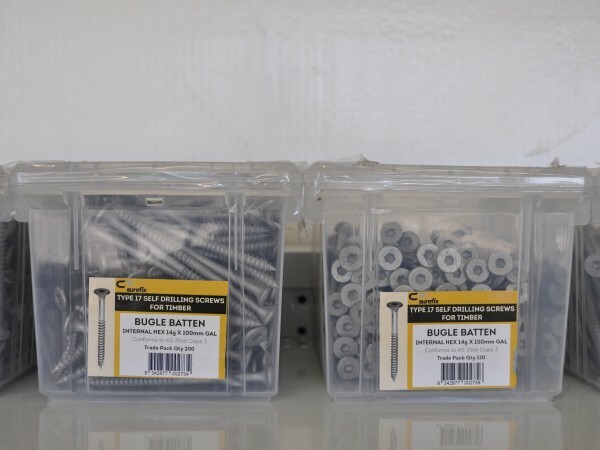 A range of high quality, 14g, galvanised bugle screws, with a 5mm hex head.